Chris Wunsch is the Assistant Event Manager at the ICI Berlin. He is responsible for the organization and coordination of its external and internal events. 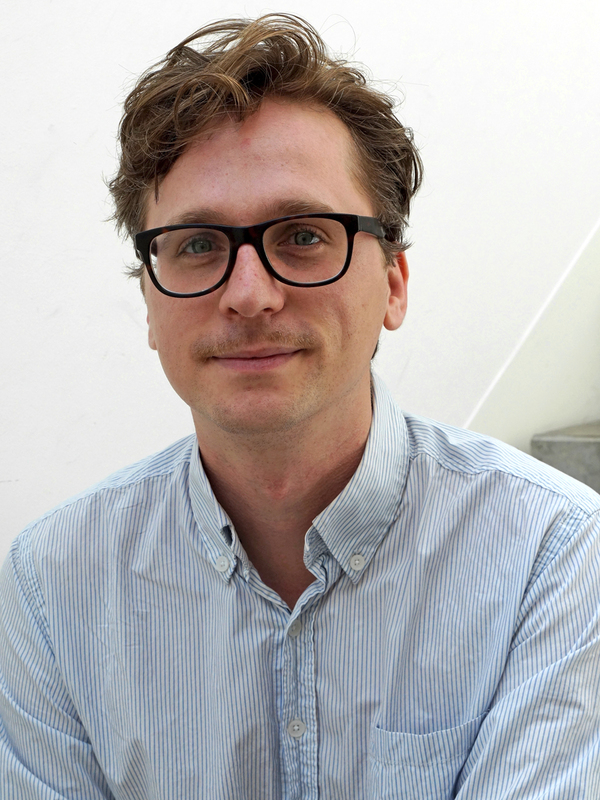 Wunsch received his degree in Arts Management from the Potsdam University of Applied Sciences in 2012. From 2012 to 2014 he worked at the Berlin-Hohenschönhausen Memorial. In 2014 he joined the ICI Berlin. He is the author of a monograph on one of Berlin’s most famous abandoned sites: Teufelsberg: A Berlin Ruinology (Berlin: Vergangenheitsverlag, 2016).